Union Bank of India Result 2019: Below are the latest results published by Union Bank of India - Union Bank of India (UBI) / www.unitedbankofindia.com. The recent result announced by the organization is Armed Guard Shortlisted for PET 2019. 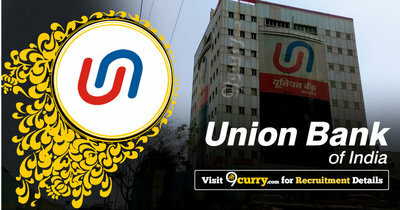 Union Bank of India Armed Guard Shortlisted for PET 2019: Union Bank of India (UBI) has announced the Result on 18 Apr 2019 for the exam . Union Bank of India Specialist Officer Result 2018: Union Bank of India has announced the Result on 26 Mar 2018 for Credit Officers (MMGS-II) Specialist Officer Exam 2017 . Specialist Officer (Credit) Written Test 2017 Result: Union Bank of India has announced the Result on 18 Dec 2017 for Specialist Officer (Credit) Online Written Test 2017 which was conducted on 25 Nov 2017. Recruitment of SWO 2017-18 (Selected & Waitlist): Union Bank of India has announced the Result on 21 Nov 2017 for SWO Exam 2017-18 (PA-AS Department) .